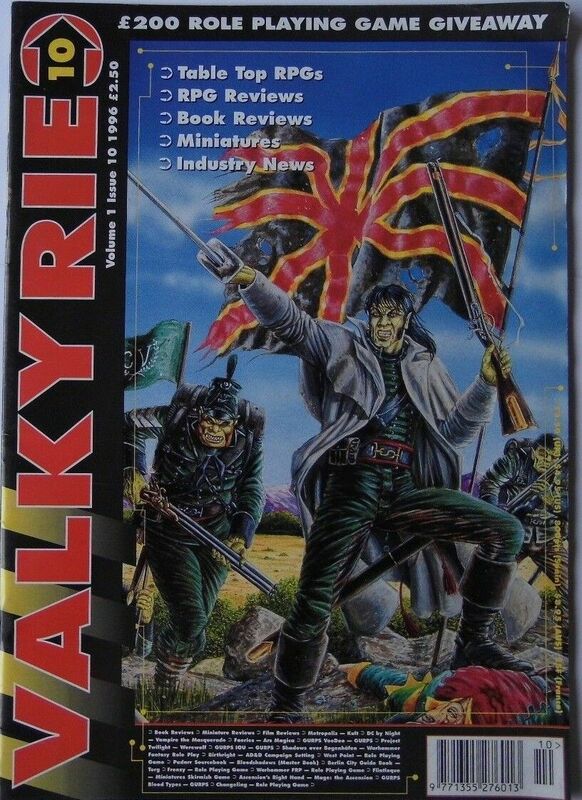 There are many RPG books I regret parting with during the Great Nerd Purge of 2006, but as much as I miss certain games I also miss the magazines I had. 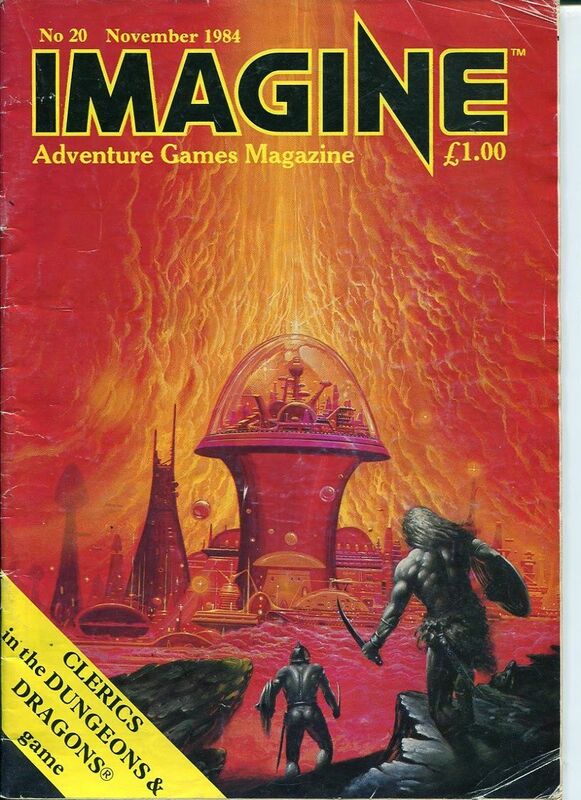 I had all the Valkyrie and Arcane magazines, which were favourites of mine but I also had a lot of Imagine, early White Dwarf when they supported other games, years and years of Dragon magazine (I kept one issue because I loved the cover) even though I'd stopped playing D&D in 1989. These were my main ones. 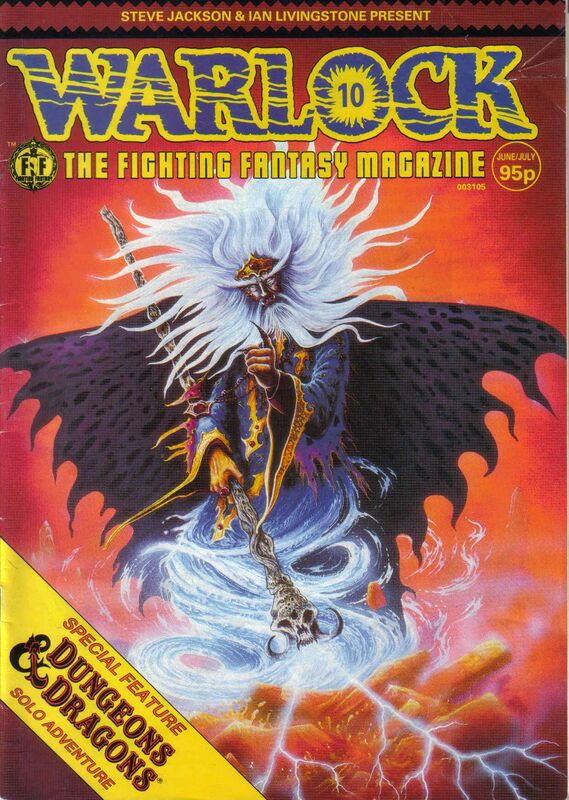 I had some GM International and two issues of the Fighting Fantasy magazine Warlock which I STUPIDLY gave away. I also had two issues of Proteus, which was a fun mag but couldn't take the place of my beloved FF. I miss all those magazines. 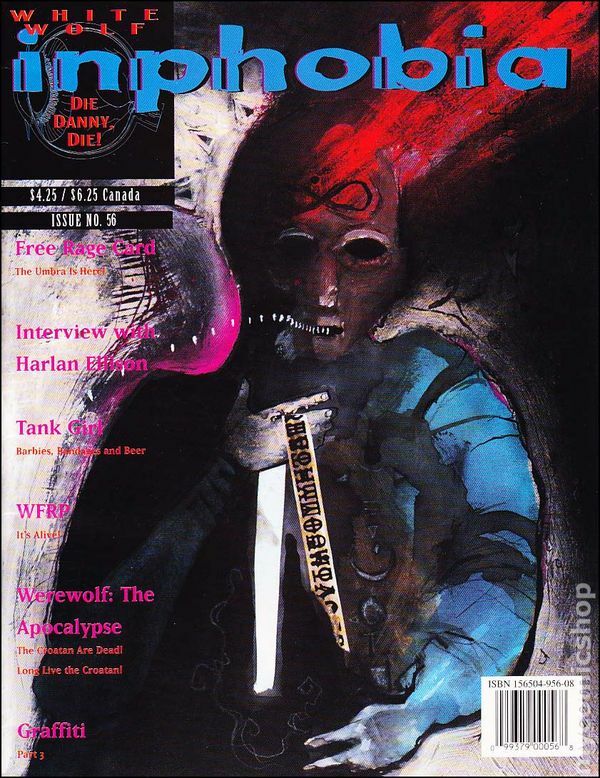 I've picked up Tabletop Gaming magazine a few times and it's a great publication but I'm not into board and war games as much as I am into RPGs, so I miss the focused magazines of old. 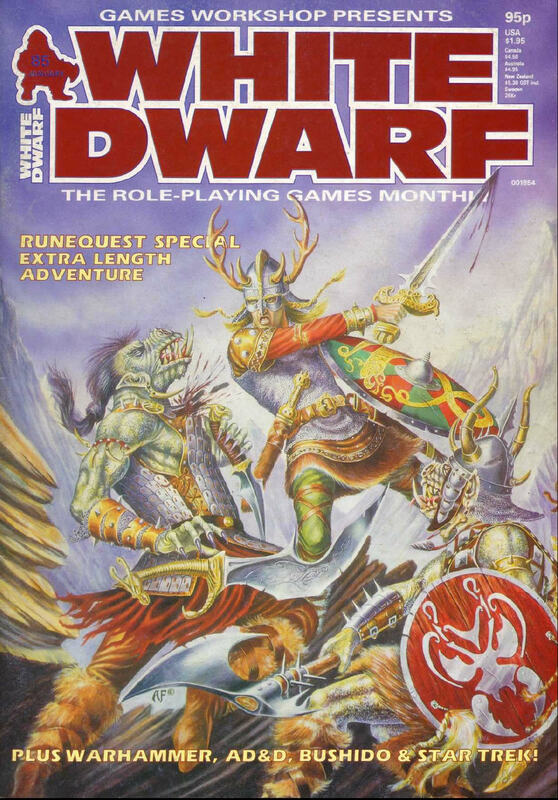 The material that's in them you can find quite easily on the internet now so a dedicated printed RPG magazine just wouldn't work now, I don't think, unless DeAgoistini created a collectible version with monthly figures and models. Yeah. I really regret parting with my gaming mags.